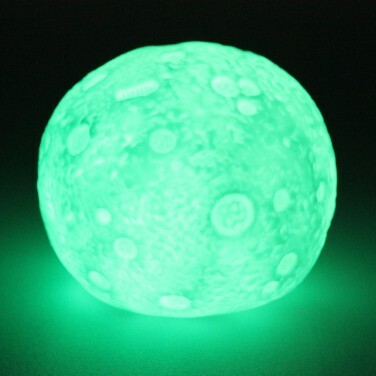 Soothe kids at night with enchanting colour change light from this lunar night light! 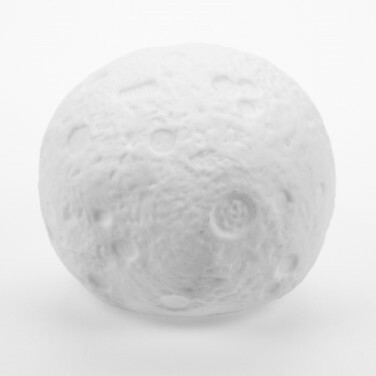 Packed with colour, this enchanting mood light is shaped like the moon complete with craters and even footprints! Just the right size for desk tops and bedside tables, this mesmerising moon lamp phases through a relaxing colour change that will help to soothe kids of all ages at night. Battery operated, place this colour changing lamp anywhere to add a splash of colour and create a soothing atmosphere.